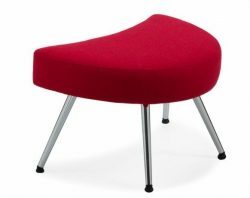 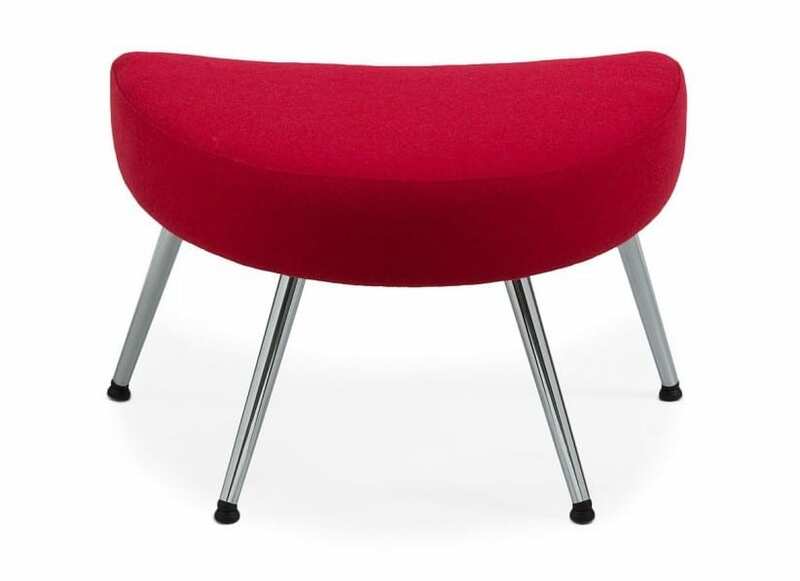 The Glow Foot Stool compliments the Glow Lounge Chairs and Sofas. Sits next to the chair for extra Comfort. 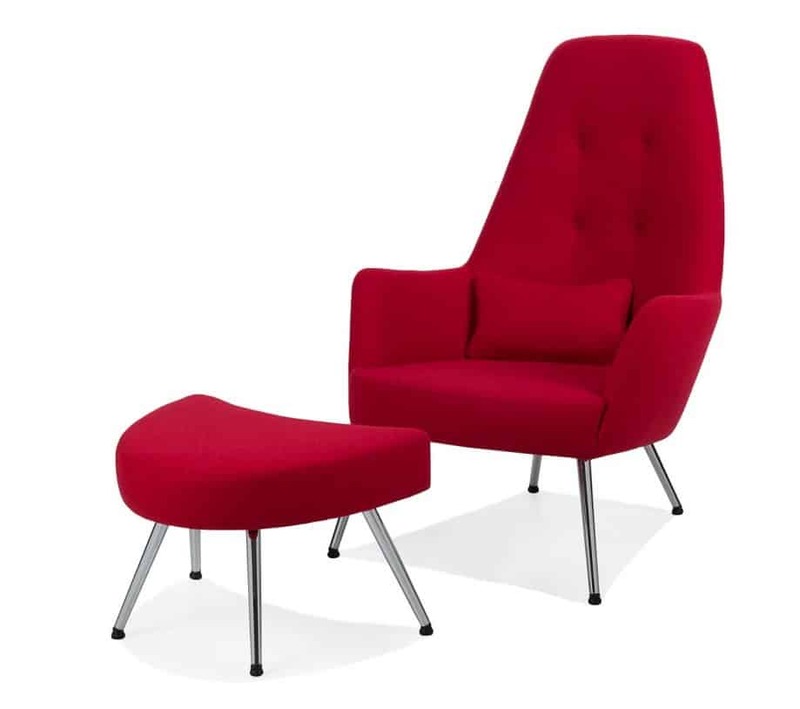 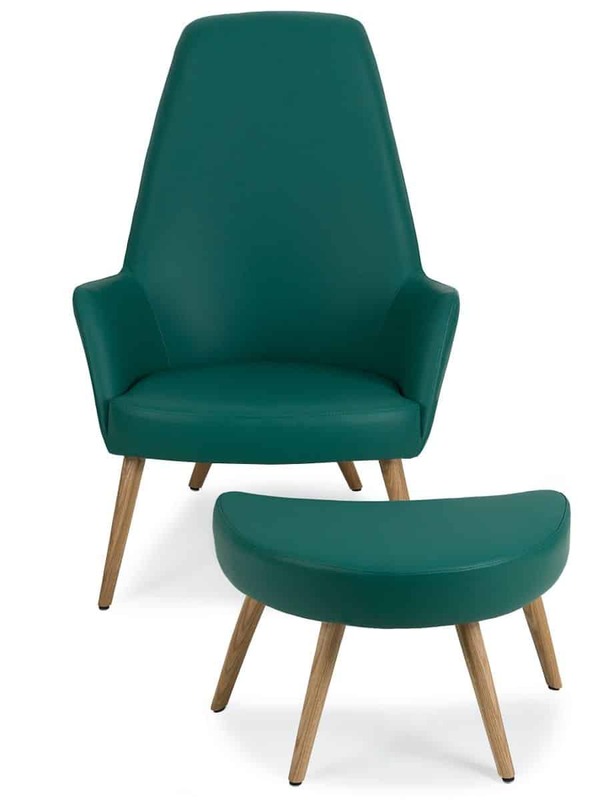 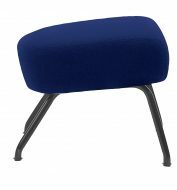 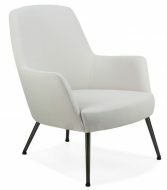 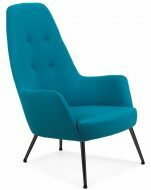 Available in Metal or Wooden Legs and to be upholstered in any Fabric or Leather.